i love it so much! its so cool and i love my little pony! 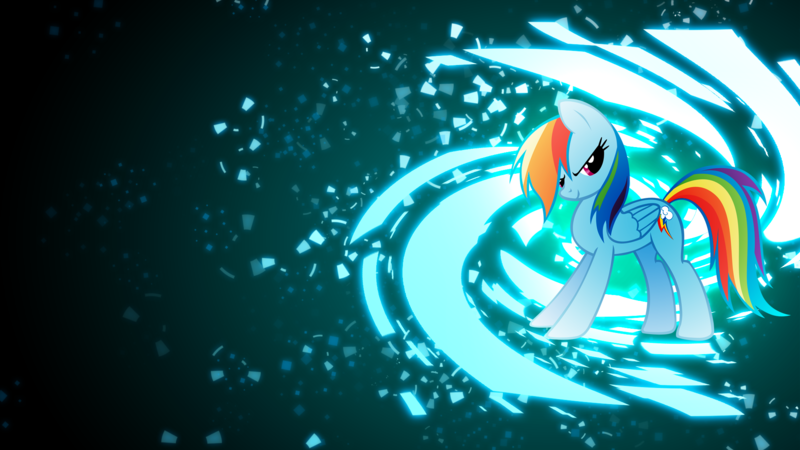 rainbow dash is my favorate character!